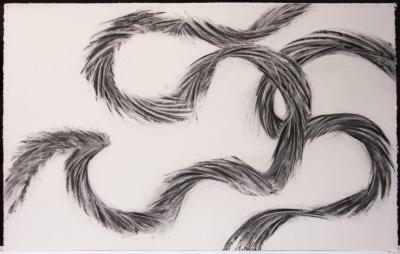 Ellen Chuse, Cascade, Charcoal and chalk on paper, 30 in X 44 in, 2005. 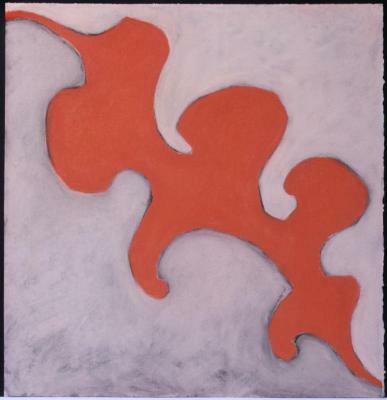 Ellen Chuse, Journey: Red, Charcoal and chalk on paper, 30 in X 30 in, 2004. 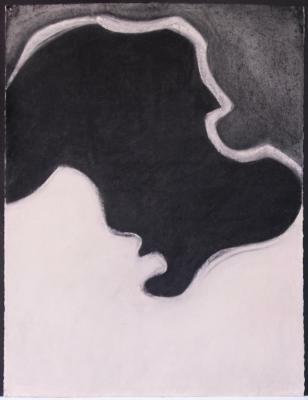 Ellen Chuse, Salton ll, Charcoal and chalk on paper, 22 in X 30 in, 2005.